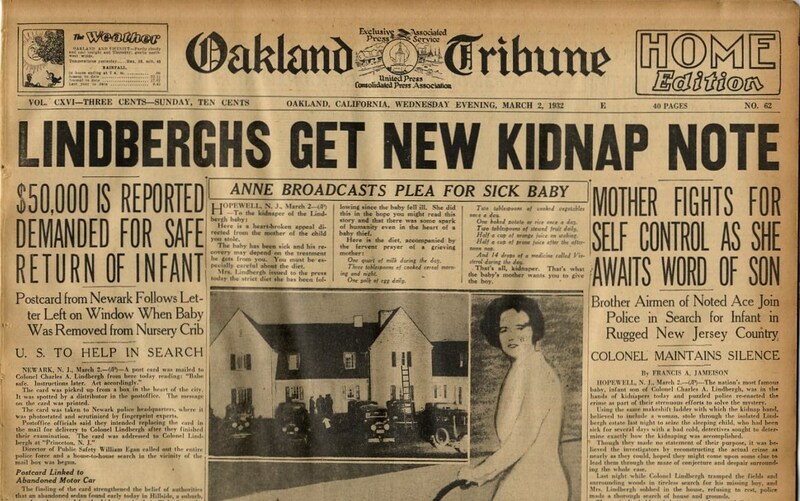 In a startling intro, we hear eery, jagged chords as shocking headlines of a baby kidnapping starkly flash onto the screen. 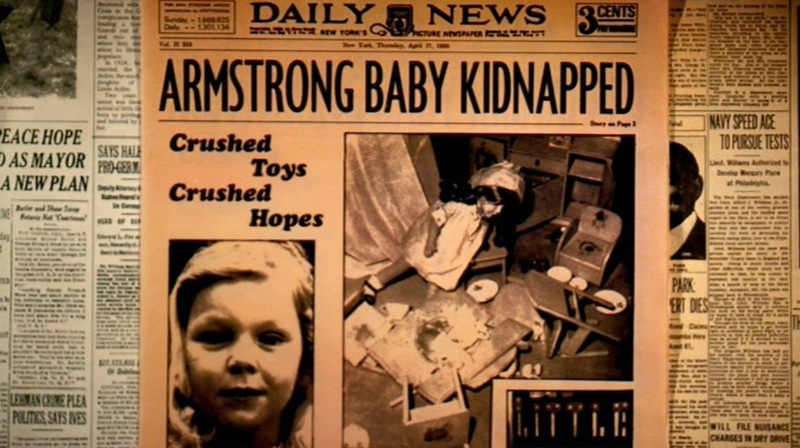 Headlines of names (baby Daisy Armstrong and her famous parents) that are unmistakably a mirroring of a real event, the Lindbergh baby kidnapping. 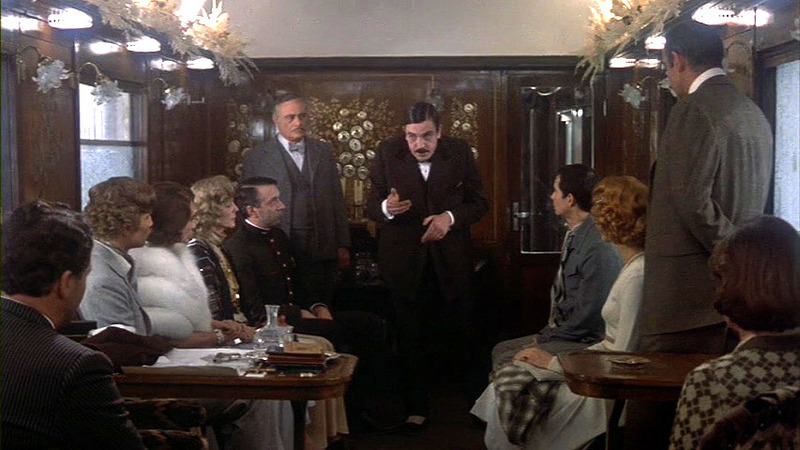 Cut to five years later to the introduction of the eccentric and colorful cast of characters on board the Orient Express, most notably of the famous detective with a penchant for fine details, Hercule Poirot. 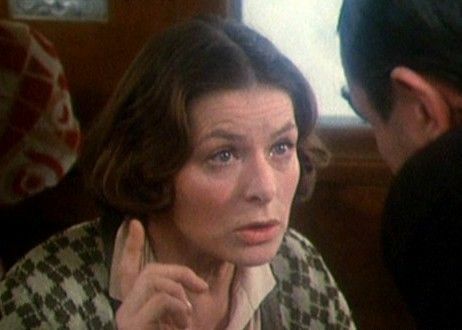 Sidney Lumet’s MURDER ON THE ORIENT EXPRESS (1974) is a star-studded masterpiece of one of Agatha Christie’s most popular murder mysteries. 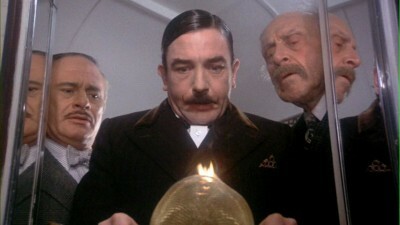 It’s no coincidence that the release of this film in 1974 when I was a mere eight years old coincided with the beginnings of my obsessive fascination of murder mysteries by masters like Agatha Christie (and Edgar Allen Poe and Alfred Hitchcock). In other words, this film made a memorable impact on me. Richard Widmark as Ratchett requests the famous Hercule Poirot to take his case for a substantial $15k fee. He’s been receiving threatening letters. Poirot is resistant and bored with his request, then moves on. 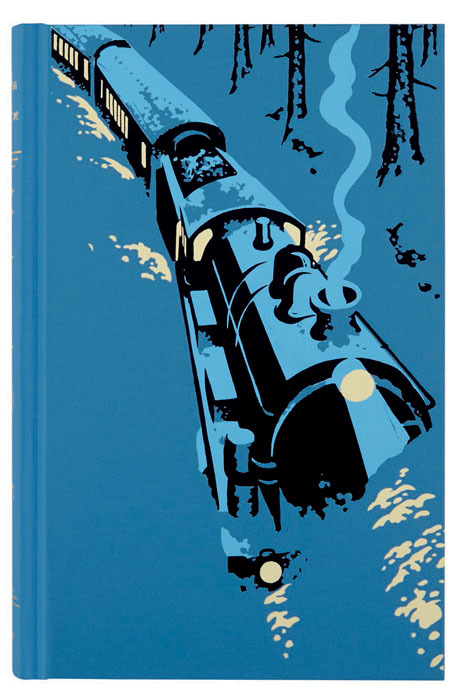 Overnight, as the deep snow traps the train on the tracks in Yugoslavia, Poirot is awoken by strange noises and of a neighboring cabin occupant complaining to the steward. By early morning, Widmark’s room is locked with no response. After forcing their way in as it’s chained from the inside, Ratchett’s body is discovered to be murdered in his bed. As examined and confirmed by the doctor on board, he was stabbed a total of twelve times. And so the process of interrogations begins, with each individual interview at a time. 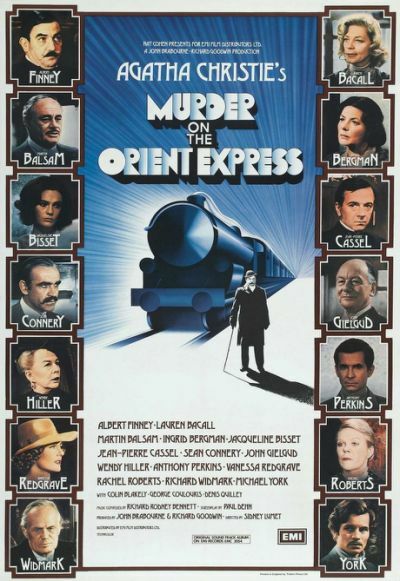 With George Coulouris as the doctor and Martin Balsam as Bianchi, the director of the rail line and personal friend to Poirot, at Poirot’s side, each suspect appears guilty after each inquiry. 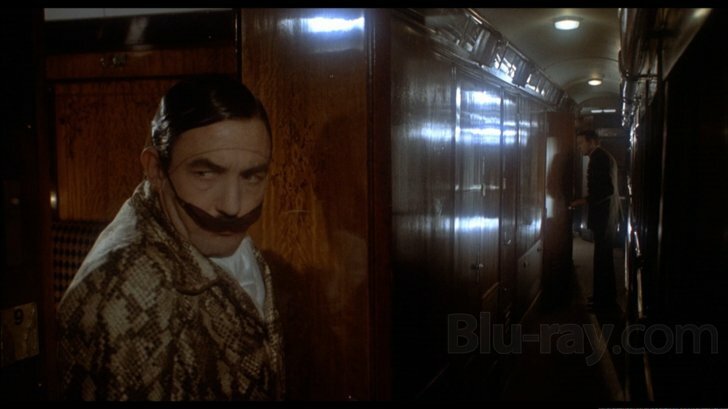 As a personal preference, I enjoy that Finney was physically very transformative as this Hercule Poirot. When you consider what Finney looks like otherwise or even in some of his other well-known roles such as the bald, gregarious Warbucks in ANNIE, he’s practically unrecognizable here. 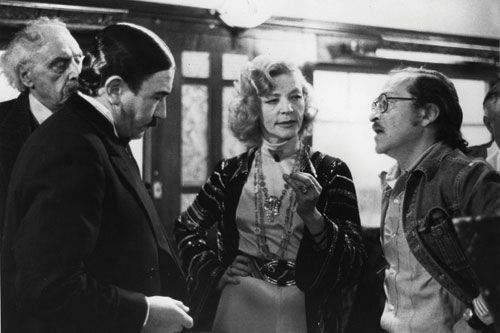 But of the many actors who have adeptly played this distinct Belgie sleuth, my favorite Poirot remains Peter Ustinov. Anthony Perkins as Mr. McQueen is disappointing as an over-acting, nervous yet campy play on his Bates character. “Motherless boy” who smiles wryly at the thought of incriminating himself as a murder suspect. 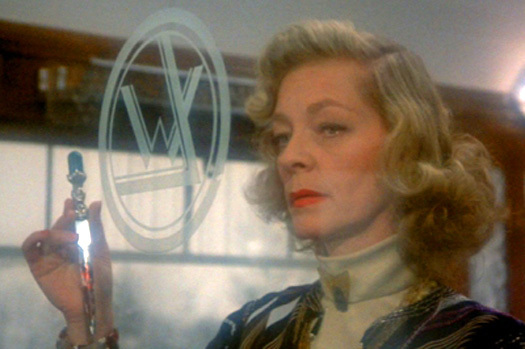 Lauren Bacall as Mrs. Hubbard is terrific as the non-stop-talking chatter box who infuses some reference to one of her two dead husbands into every conversation. Everyone tries to avoid her despite her pursuit. But she plays a key role. 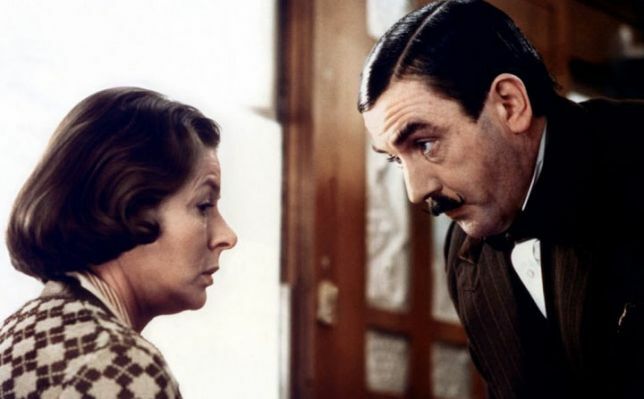 It’s her voice that woke up Poirot the night of the murder, complaining of a man entering her room. It’s her room that appears to be the access point for the murderer into the locked Ratchett’s cabin. She adds more clues to the mix as the mystery unraveling proceeds. Greta is a very interesting character with a fascinating performance by Ingrid Bergman, later in her acting career. 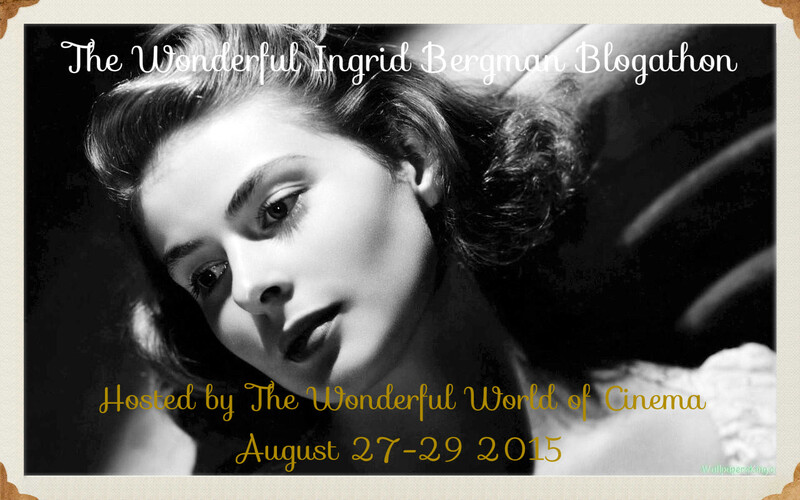 I chose to review this film to celebrate what would have been her centennial birthday today and as my contribution to the WONDERFUL INGRID BERGMAN BLOGATHON, hosted by Virginie of The Wonderful World of Cinema. 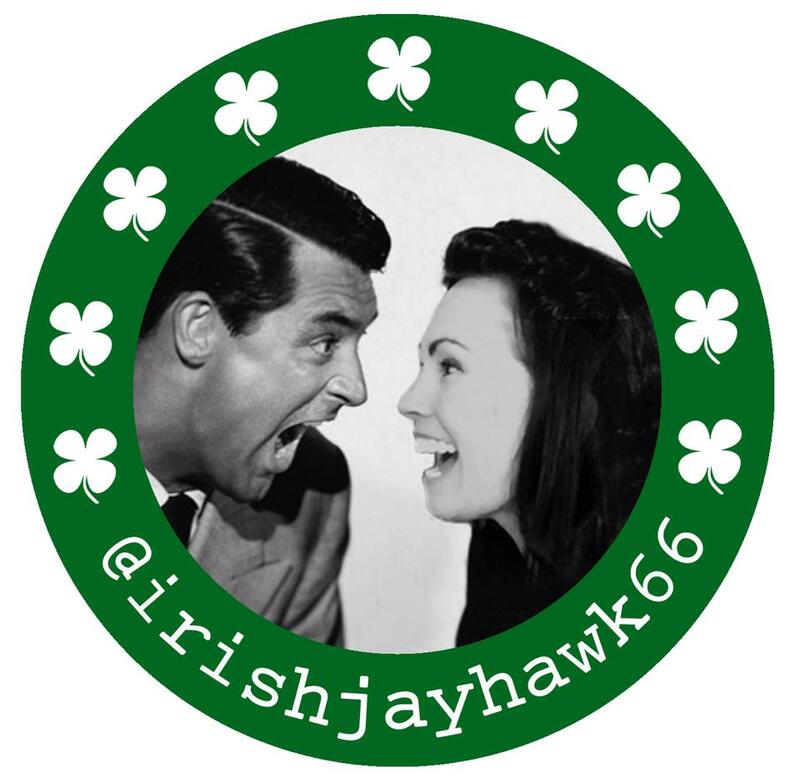 As one of the greatest award-winning actresses and celebrated beauties of all time, one usually thinks of so many of her most famous roles (CASABLANCA, STROMBOLI, NOTORIOUS, SPELLBOUND…) for this immensely talented actress. Yet I chose this smaller, not as expected role because not only is this a great film with an outstanding cast, it’s one of the more unique roles for Bergman. Director Lumet and cinematographer Geoffrey Unsworth do a marvelous job of setting up romantic imagery of this mysterious journey in picturesque illumination of snowy landscapes and with billowy plumes of steam emitting from the engine, whenever performance scenes are not required. The finer details of such a luxurious rail experience is also handled well- from the high-end props and costumes, to the lighting against the rich mahogany cabin walls and soft glowing white as contrast. 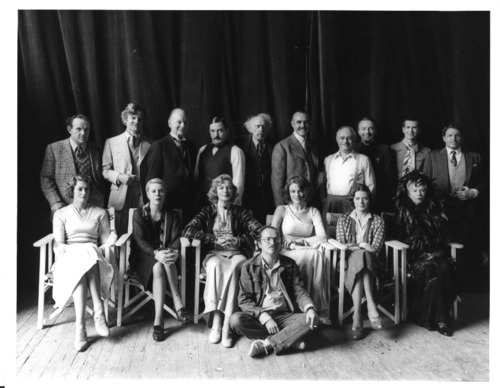 The entire cast is superb (see below) and the plot is well paced and keeps you riveted, thanks to screenwriter Paul Dehn and greatly to Agatha Christie herself. In the end, the murder mystery is brilliantly solved by Poirot and the audience is left to ponder- is premeditated murder ever justified? Poirot does not offer a solution to that darker question, only brings to light the facts and delights us with his clever methods of deduction.